2. My dress. 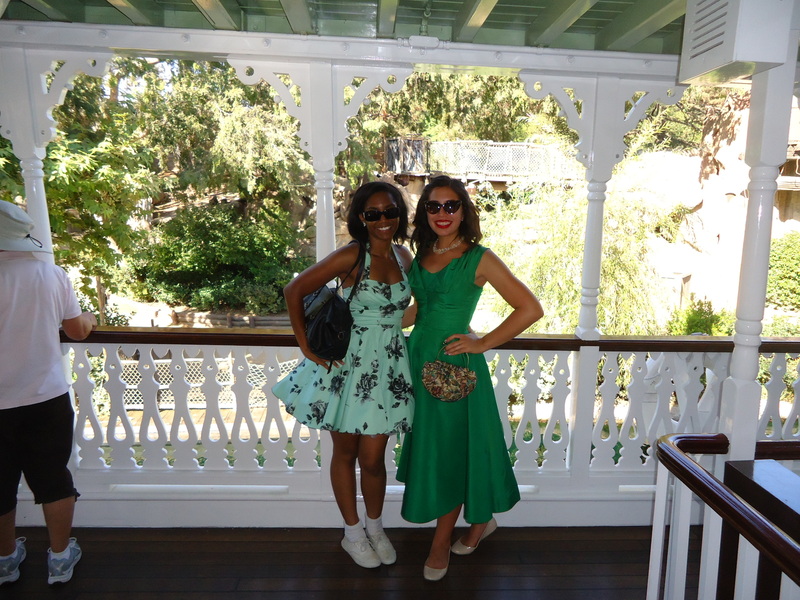 The dress that I wore for Dapper day was such much fun to wear! 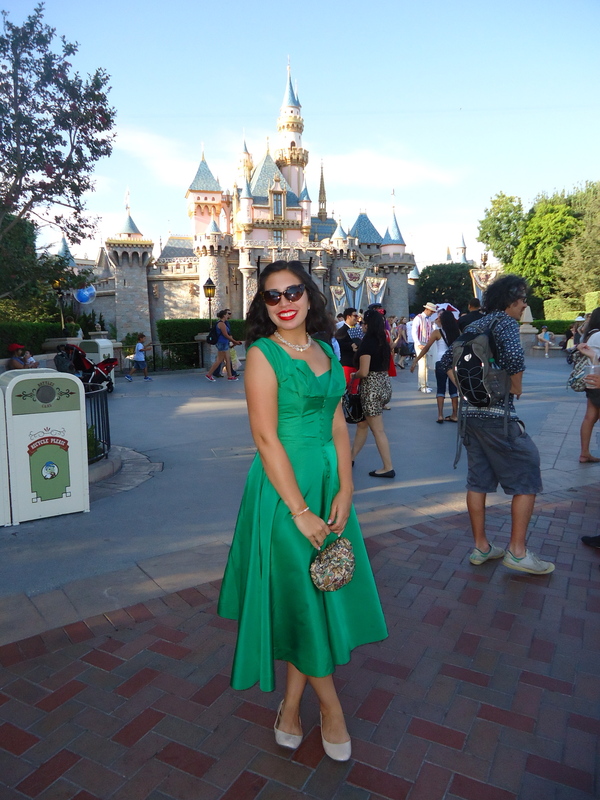 When I participated in Dapper Day, the weather was quite warm, so this dress was perfect! 3. The Dapper Dans. This was my first time seeing the Dapper Dans! 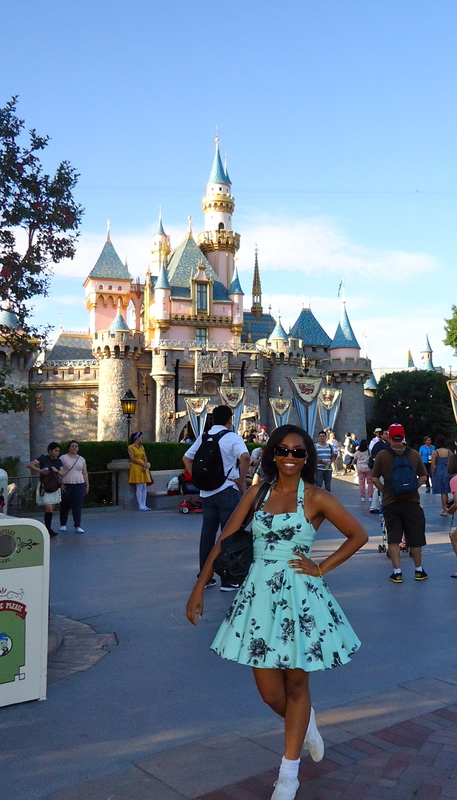 I was so excited because going to Dapper Day and seeing the Dapper Dans were both on my “Disney Bucket List”. Being able to do both on the same day was extra special. 4. Seeing everyone dressed up to the nine’s. Everyone looked amazing! Seeing everyone’s different take on Dapper Day was such a treat. How gorgeous does Alyssa look?! 5. The activities that the Dapper Day organization plans. 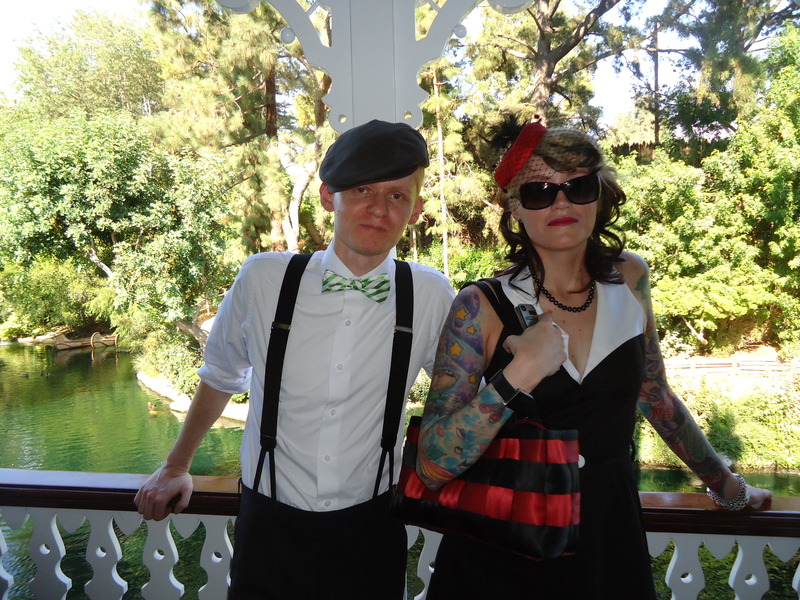 Not only do the lovely folks over at Dapper Day plan an amazing day for everyone, but they also have events that bring everyone together and make a Dapper Day community. 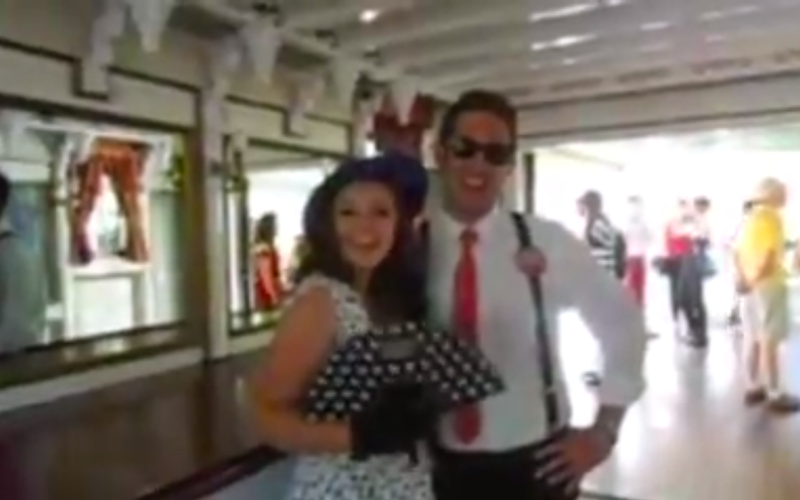 There’s the ride on the Mark Twain, and the “Dapper Derby” on the Carousel. and now they even have the Dapper Day Expo, which is a “marketplace” featuring all things dapper. Hey there! Happy October! You know what that means… It’s Halloween Time at the Disney Resorts. I recently had the chance to visit Disneyland to see all the Boo-tiful decorations and ride the Haunted Mansion Holiday. Check it out! I love riding the Haunted Mansion when Jack Skellington pays a visit. Want to ride along? What’s your favorite thing to do at the Disney Resorts during Halloween Time? Let me know in the comments below!